Click on tours to learn more! Fresh air and sea scenery. Breath in fresh air and enjoy the beautiful scenery of city of Oulu. Baltic Sea tour starts from Market Square. 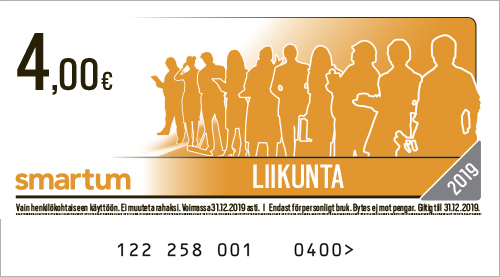 Address is Kauppatori. This tour is an easy one and it takes about 1,5 hour to finish. 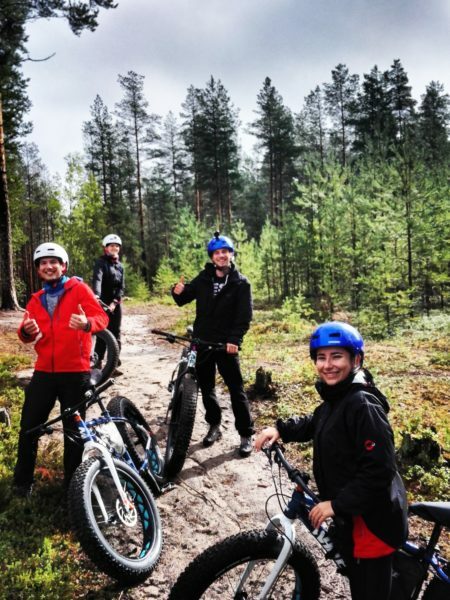 Route follows cycling routes and single tracks all the way to the Nallikari beach. Price for the tour is 40€/person. 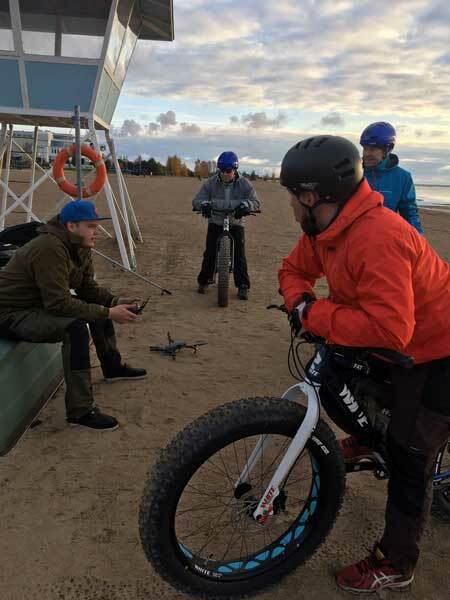 It includes fatbike, helmet and guide. 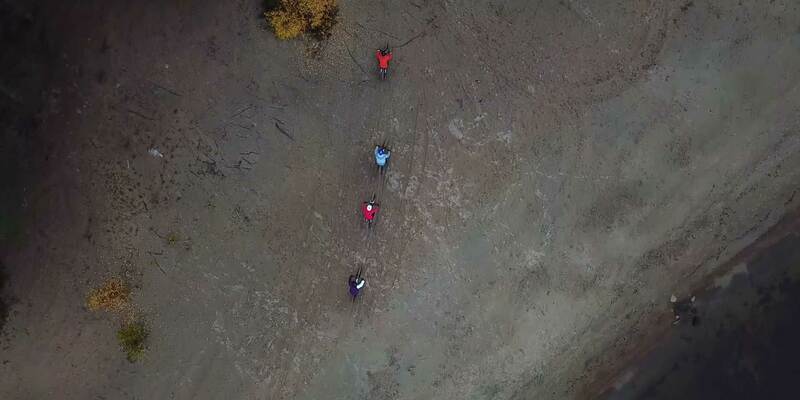 Take your team to the fatbike tour to single tracks! 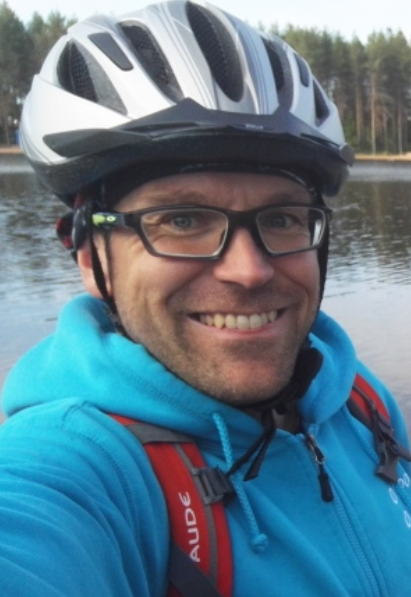 Great locations near in Oulu. Spent active day in Oulunsalo, Liminka, Virpiniemi and soon in Kaakkuri Liikuntamaa! 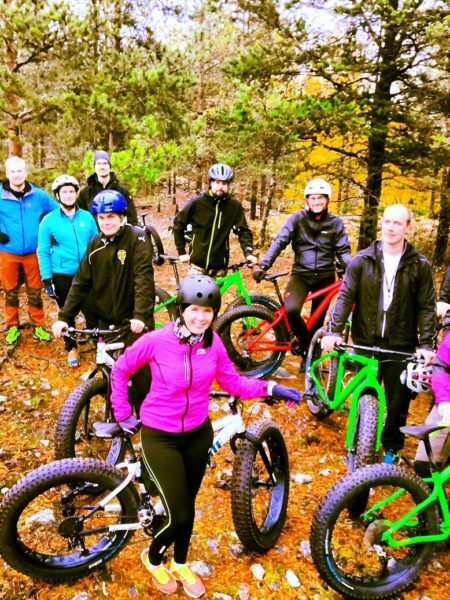 Smartum benefits are now available for fatbike rental and fatbike tours! 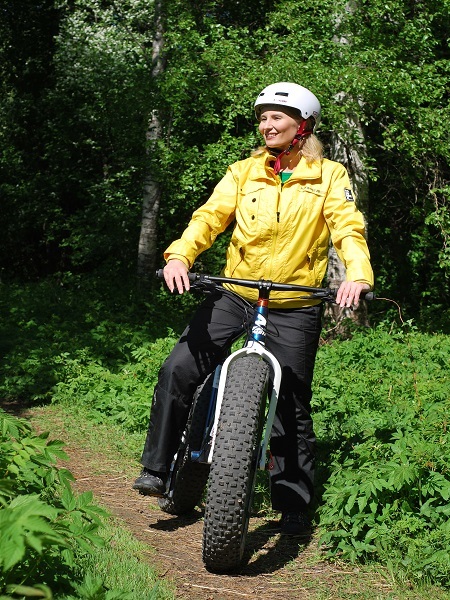 Want to rent a fatbike?